PARENTS, ENJOY A COMEDIC NIGHT AT THE THEATRE! The Explorers Club: A Comedy runs January 25-February 10! It is London, 1879. The prestigious Explorers Club is in crisis: their acting president wants to admit a woman. GASP! A decision that could shake the very foundation of the British Empire. Grab your safety goggles for some very mad science involving deadly cobras, irate Irishmen and the occasional airship. Nell Benjamin’s 19th century British farce adds her to the ranks of today’s outstanding female playwrights. Well winter sure showed up this week! Snow day on Wednesday and looks to be the chilliest ever on the weekend. Friday has a high of 0!! Brr!! Our second LAKE COUNTRY CURRENTS: COFFEE SHOP SERIES event is Saturday, February 2 at Roots Coffeebar and Cafe in downtown Waukesha. Slots of filling up, so grab yours today! As part of our mission statement, Lake Country Family Fun is super excited about this new networking opportunity for online creatives in the Waukesha County area. See how our first event went HERE. Looking for more indoor fun? Sign up for a dance class at 5678 DANCE! STUDIO in Oconomowoc. They are offering Winter Dance Classes and Camps. They have Princess Ballet classes and ADULT Hip hop classes starting on January 24th, plus a princess tea party and a Jo Jo Siwa Dance PARTY in February! Register HERE. The WAUKESHA JANBOREE is THIS WEEKEND: January 25-27! THE CORNERS OF BROOKFIELD IS GETTING IMPROV! Pigtails and Crewcuts Haircuts for Kids opened on January 15! Lake Country Family Fun is giving away a package for 10 haircuts worth $169.95. ENTER HERE! Looking for a local preschool? We have the lowdown on 20+ reader recommended schools in the Waukesha County area. Skim the PRESCHOOL GUIDE HERE. And the PRESCHOOL OPEN HOUSE GUIDE to see when to tour a preschool near you. Open houses have started – don’t miss out! Throwing a birthday party? Check out our BIRTHDAY PARTY GUIDE with over 20 unique venues! Too early to discuss Easter? The East Troy Bunny Train has been scheduled for 2019 and tickets are on sale! Grab yours before they sell out! 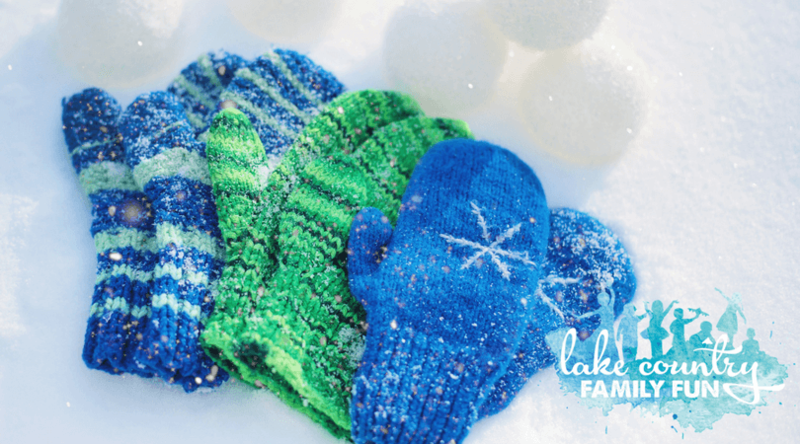 ICYMI: ICE CASTLES IS COMING TO LAKE GENEVA and Lake Country Family Fun has the scoop! ICE CASTLES LAKE GENEVA IS OPEN!! The Little Mermaid is showing this weekend! Festivities start with a pancake breakfast at 7:30 am and continue throughout the day. Grab your chili before it’s gone!